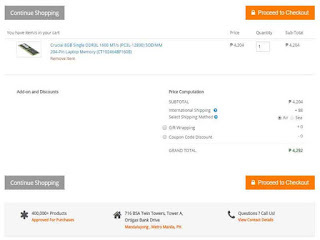 If you’re planning to buy an item/s that you can’t find at any online store in the Philippines or you prefer to buy new product from abroad, then go consider Galleon. PH. I’ll share you my experience and quick review about this shopping store to help you decide and clear your doubts about purchasing from this website. If you happen to end up at Galleon. 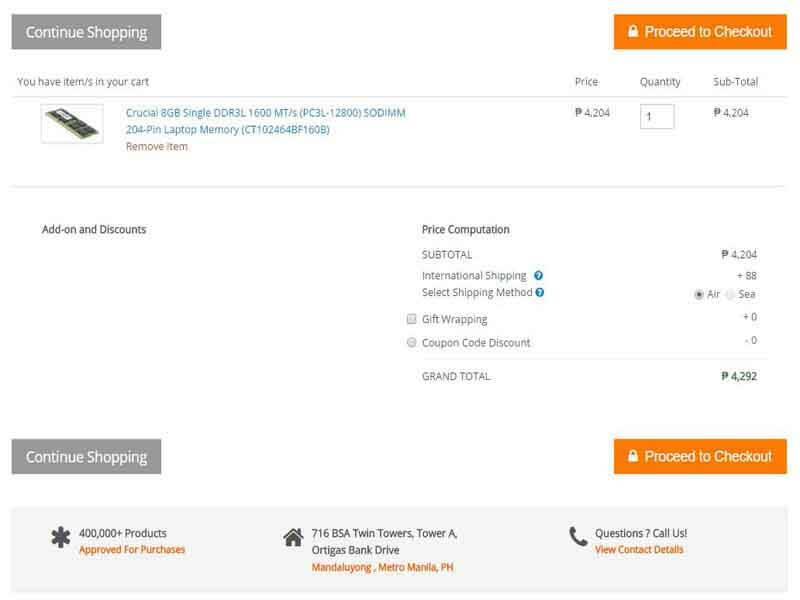 PH while searching for an item that you cannot find locally and it is your first time to find this online store, don’t worry it is a legit website, I have successfully placed an order and received the item without any problems. 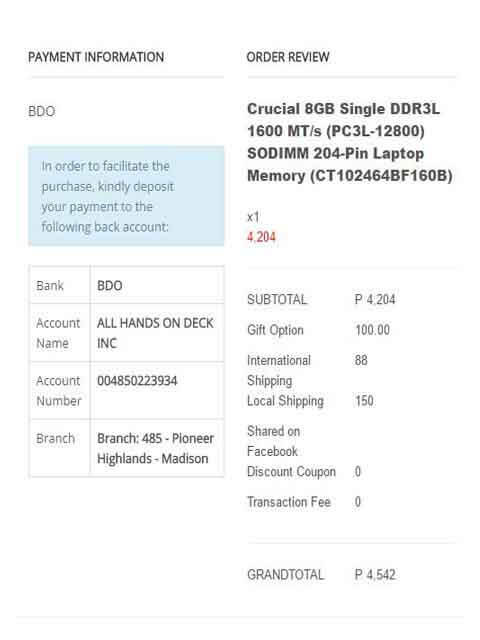 To order you need to login your Facebook account just like what I did on my first transaction with Galleon. PH. 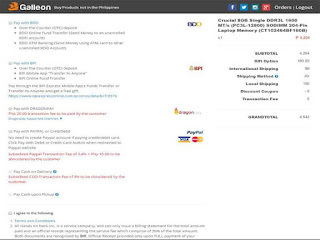 Since it’s my first time to transact on this online store, on my mind is to create an account prior to place my order. I look for a sign up button, but that’s not the case when you visit to Galleon. PH web site as you can only find the login button located on the upper right of the page. By clicking the button it will automatically redirect to the Facebook login page, just use your account as it will serve as your profile to place your orders and monitor your shopping cart transactions. Going back to the item/s you want to purchase, just click the Buy Now or Add to Cart button, then review the details and take note with the price computation before you proceed to check out. You also have add-ons before checking out like gift wrapping and coupon code discount add-ons. Clicking checkout will take you to billing information page where you need to input full name, email address (where the status update of item is sent), phone number, province, city, street address and zip code. All input fields with * sign are mandatory, make sure to review the details before you proceed to the next page. 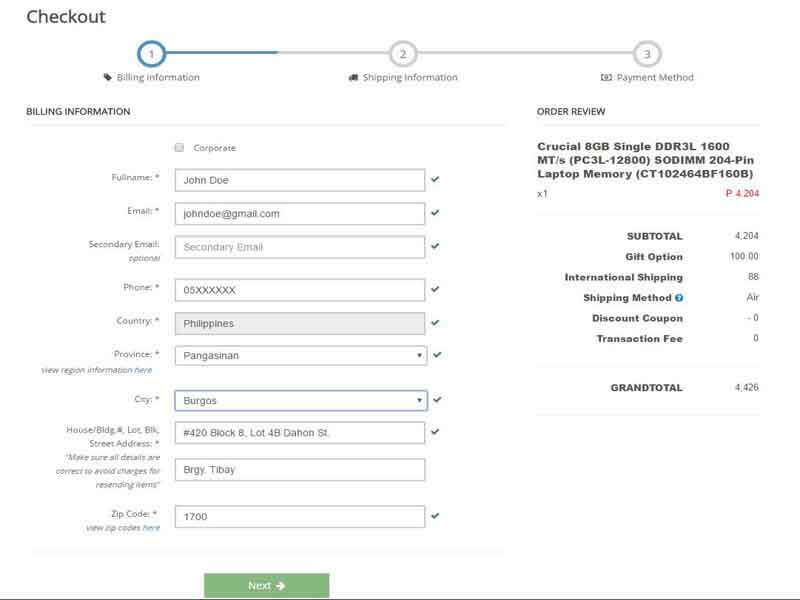 Next is the shipping information where you have 3 options to ship your item, you can directly address to Galleon.PH office where you can pick the item at Mandaluyong office once ready. 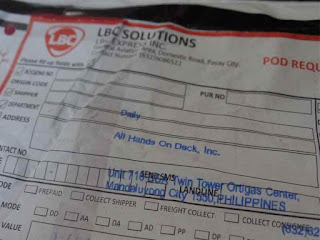 You can also prefer to pick up the item at your nearest LBC branch, this is what I use because I live in the province (Visayas). If you’re not familiar and don’t know the complete address of the nearest LBC branch, don’t worry, they provide LBC Branch Locator where you can easily drag and drop to locate the preferred branch on your location. 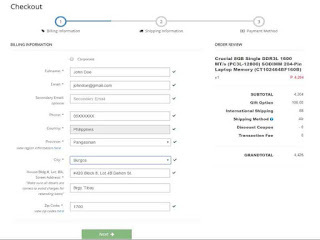 For shipping info, you can simply tick on same as billing information. 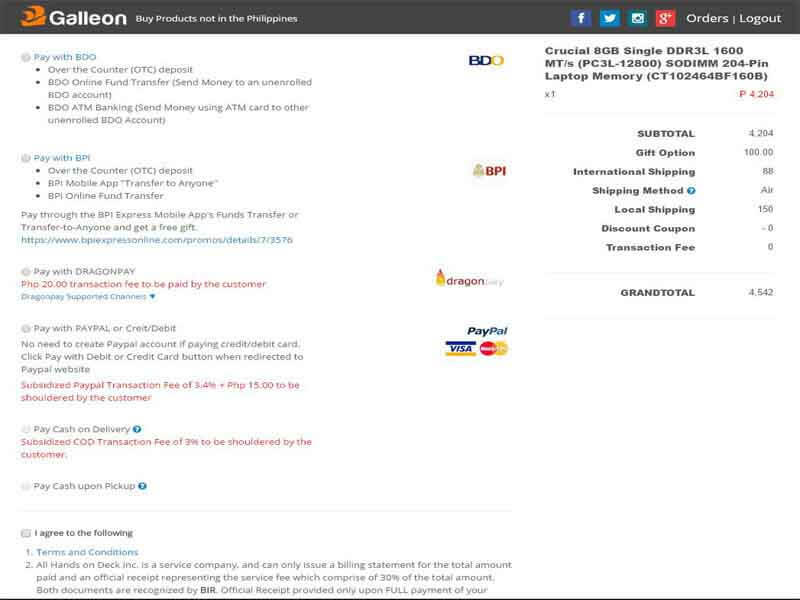 Last is the payment options. You can use BDO (over the counter / Fund transfer / ATM Banking), BPI (Over the Counter, Transfer to Anyone, Fund Transfer), Dragonpay, PayPal, COD and Cash on Pick Up. 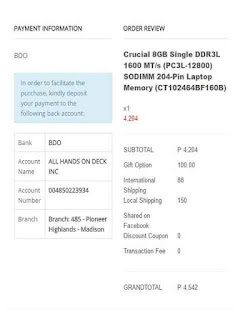 In my case I use BDO over the counter deposit, after I click the checkout the next page will provide the details on how to pay via BDO. Take note of the account number and account name as you will input this info on the deposit slip. After deposit, take a picture of your deposit or scan it then send it to support@galleon.ph, open your email address, your email address to check the status of your order. They will provide series of email as an update and status of your order. In my experience, they will provide a series of status updates, inform you once your payment is received and provide an estimated time of arrival thru email. 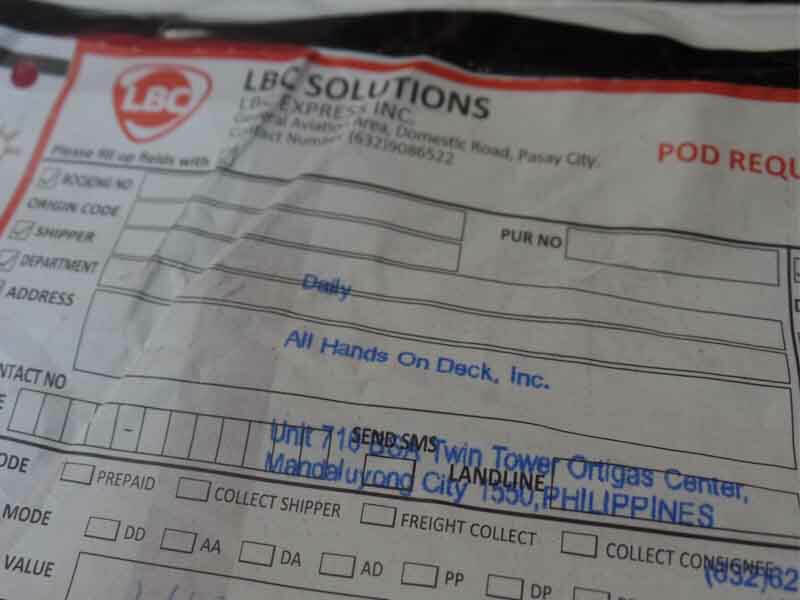 I order the item on April 12 and received it on 26th, it only takes more or less 2 weeks to ship the item from their US warehouse to the Philippines (particularly in the Visayas). The item arrives earlier than the provided estimated time of arrival. For assistance, you can use their website chat support or message them on Facebook. For other questions you can always visit the FAQs page. Overall, it’s worth the wait as I received the item earlier than my expected date. Hopefully they will provide other ways to create an account not just Facebook and add an https version of their site to attract new customers. Thank you for this very informative and helpful review sir!